AEW represents SRP Plate Heat Exchangers exclusively in Middle East region. SRP Heat Exchangers are manufactured in Germany as well as in Taiwan. SRP provides efficient heat transfer in compact equipment with a small footprint. 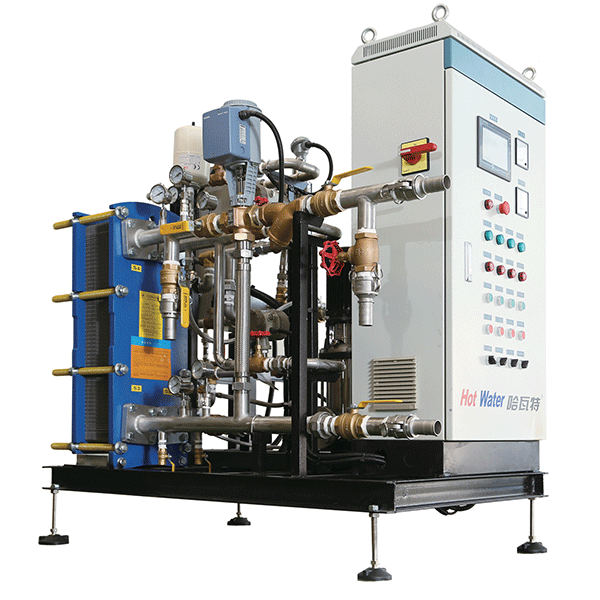 SRP are pioneers in manufacturing and constructing heat exchangers,having a wide product range which is used for the purpose of heating, cooling, heat recovery, evaporation and condensation across various industries. Extending from HVAC, engine cooling, dairy and food to heavier processes like chemical processing, oil production and power generation, the Plate Heat Exchangers SRP offershave an adaptable design and are easy to overhaul and sustain.